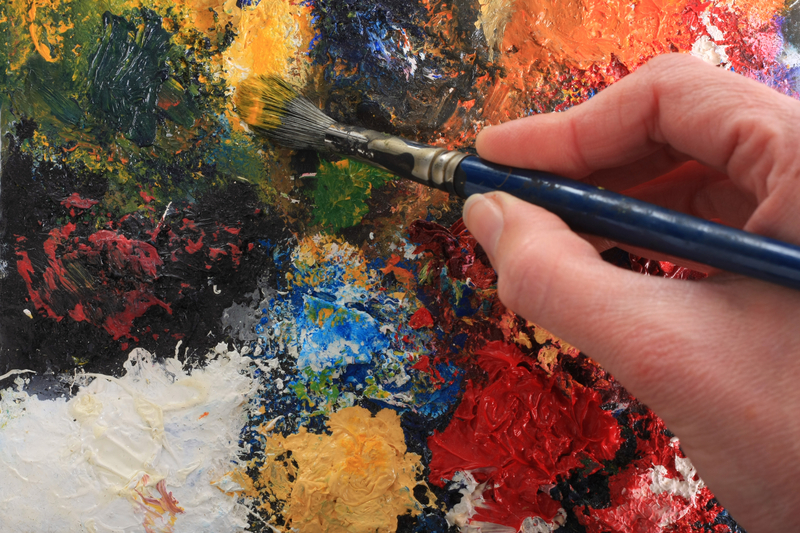 In this workshop, students will learn the process of intuitive painting. 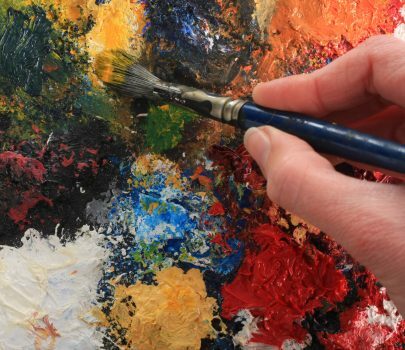 This unique approach is about letting go of expectations, experimenting, and allowing your creativity to unfold naturally. Working in a non-judgmental and playful environment, students will focus on personal expression and their own creative journey. They will learn to connect more authentically with themselves, as well as reconnect with the present moment through creative expression. There is no n experience necessary! This class is for all skill levels. There will be a 1 hour lunch break. Acrylics only, please. $20 due at registration.